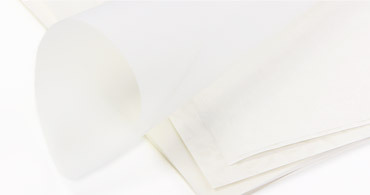 Vellum Paper, Parchment Paper - What's the Difference? Historically, parchment was made by stretching animal skin over a wooden frame and processing it in preparation for writing. While parchment was a generic term for any animal skin treated in this manner, the term vellum referred specifically to calf skin. Parchment was made with longevity in mind and was therefore used for important documents such as laws, legal records and the United States Constitution. 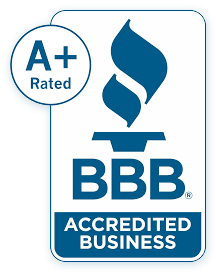 Though animal-based parchment is still manufactured today, it is a very time consuming and expensive process, leaving modern parchment to be made with cellulose fibers (trees and plants) and machinery. While the traditional and modern versions share similar tactile properties, naturally, they look very different. 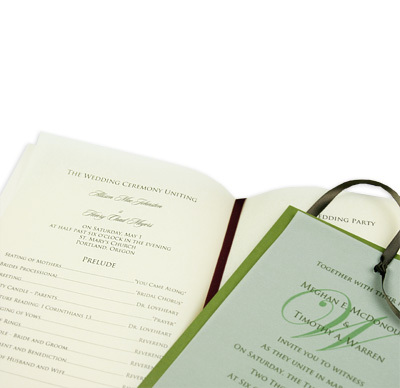 LCI offers both translucent vellum and parchment papers. Though the two are both lightweight, translucent sheets that can be used for the same applications, there are aesthetic differences. 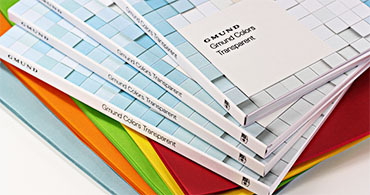 Translucent vellum has the appearance of frosted or stained glass and has a smooth, almost plastic-like finish. 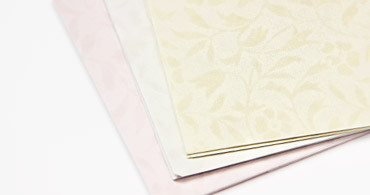 A more "crafty" paper, so to speak, it is offered in a variety of colors, weights, textures and even envelopes. 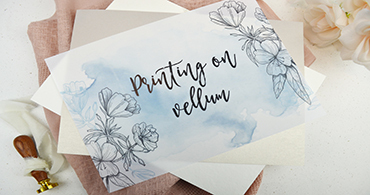 Vellum is a favorite of the scrapbooking world, but is also a great addition to invitations, programs, greeting cards, decor, and more. European parchment has a cloudy appearance that offers less clarity than vellum. It is offered in one 24lb translucent weight and in just two colors - white and ivory. Parchment is slightly softer and more porous than vellum as well. Combined with its classic color palette, these sheets are perfect for any design that requires a touch of tradition and elegance. Translucent Vellum Paper - Sheer Delight (Pun Intended). Some call it see-though; some call it transparent; some call it sheer. 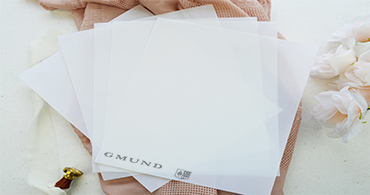 We call it Vellum Paper, an extensive collection of delicate translucent papers with the lovely appearance of frosted glass and a multitude of uses. So Many Colors. . .
To complement your project, choose from an impressive band of colors from clear to smokey black and every color of the rainbow in between. 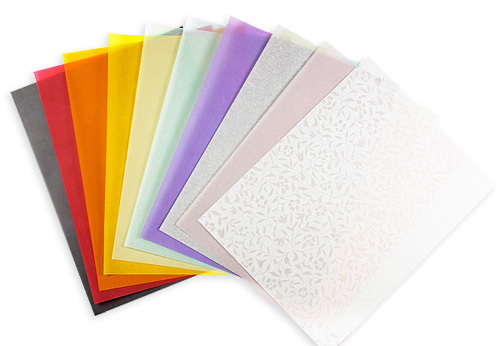 Within this colorful spectrum you'll find quality vellum sheets from four different manufacturers. 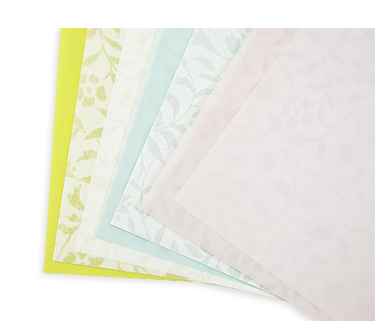 Choose from a colorful array of standard translucent vellum, or take it up a notch with elegant European Parchment Paper or Japanese Sukashi Floral Pattern Vellum. 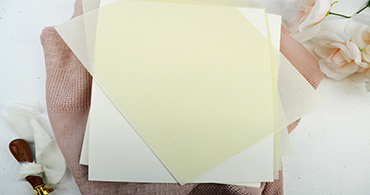 Vellum is offered in a variety of standard, convenient pre-cut sizes used by creative hobbyists and professionals alike. From small 5x7 vellum to full size sheets and a collection of popular sizes in between, whatever your trade, we've got you covered. Use it as an Enticing Overlay or Wrap. . . 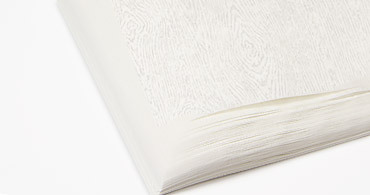 The appeal of vellum lies not only its transparency, but also in its versatility. 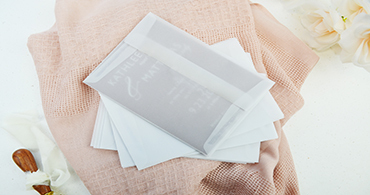 Due to its sheer nature, vellum makes an enticing invitation wrap or overlay, as invitation details are just slightly clouded by this delicate, light-weight paper. . . .Or Why Not Print Right on It? If you prefer a sharper look, why not print directly on vellum? 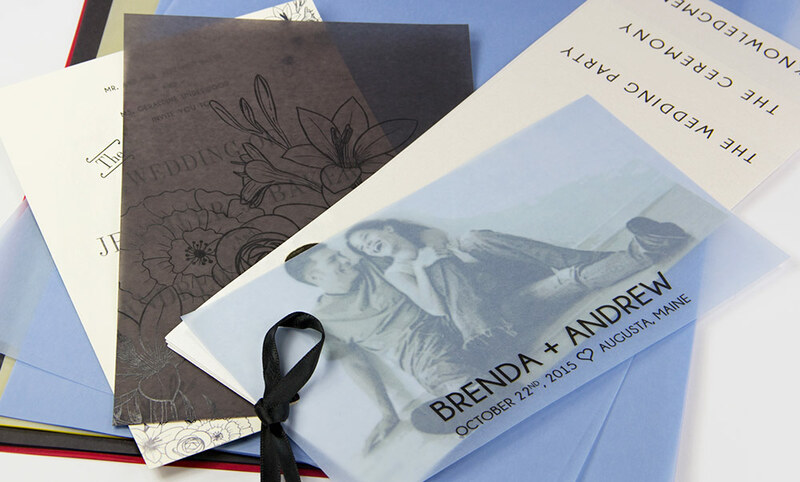 Vellum makes a great top layer on invitations, programs, menu cards, and more. 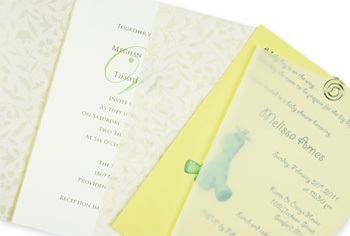 Print text, photos, or graphics on translucent vellum, and let the beauty of the paper beneath shine through. 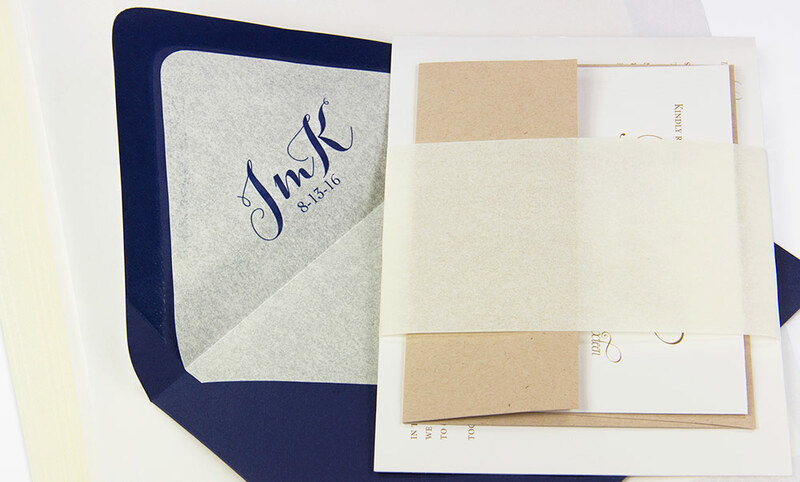 Vellum also makes a stylish insert sheet inside a folding card or program design.